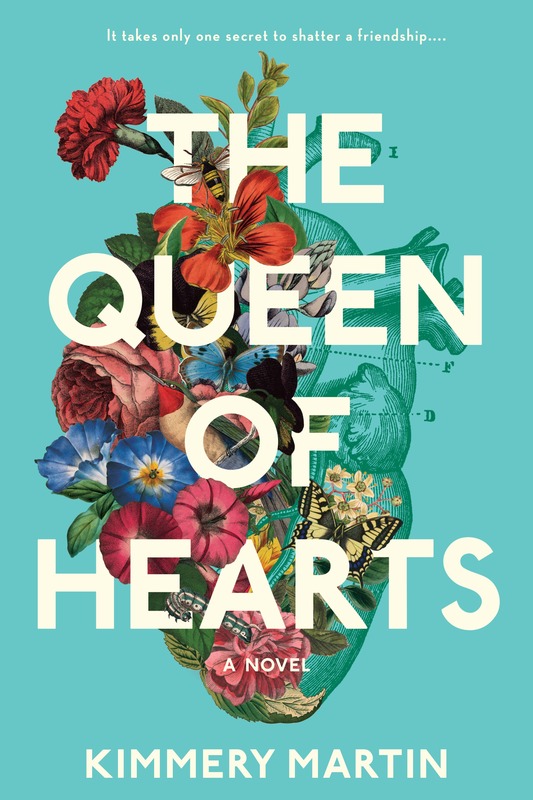 There are two chances coming up to go behind the scenes and meet the author behind our favorite new book, “The Queen of Hearts,” former-Smarty Kimmery Martin’s debut novel (and one involved wine! :-)). Smarty Cheryl just recently reviewed this gem – read her review here. We can’t wait for these two events and hope to see you there! – 6:30 pm: Book Signing/Wine and Cheese Party, Morrison regional library Branch, Charlotte, North Carolina. – Please RSVP to attend. Click here to sign up. 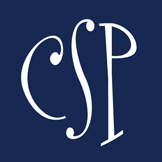 – 12:00 pm: Luncheon, Main Street Books, 126 South Main Street, Davidson, North Carolina. – Tickets can be purchased here​. Smarty Event Tomorrow @ Flywheel Ballantyne – FlyAsana!